In memory of my beloved Grandmother(who passed away 3 years ago) I would like to do a whole post about rose oil. She grew Theresa Bugnet roses in her garden. My Grandi loved roses, growing them, and their smell. Her perfumes were rose based and every beauty product that she could get in rose scent she would. In the summer or when feeling sick, I don’t wear too much makeup, or anything past sunscreen and do my eyebrows, maybe some mineral powder. 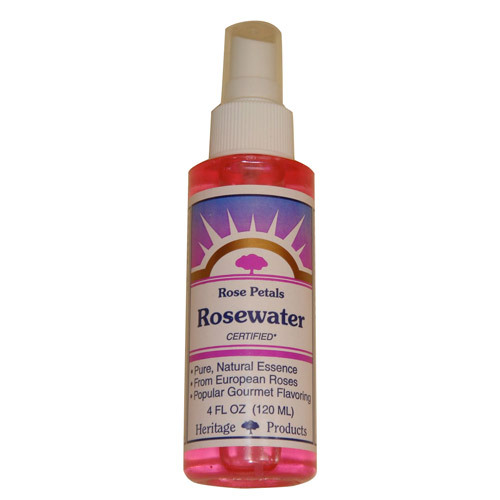 But I still used pure rose oil as perfume: I really liked that smell and still add rose water to my baths to this day. Rose petals have been used since ancient times as purgatives, astringents, and in tonics to treat chronic lung diseases, and more. Though the petals themselves are very mild they can still to this day be used as an astringent and for natural fragrance. Rosebuds are high in vitamin C.
How to use rose oil for acne: If you suffer from acne, try dabbing one drop of pure rose essential oil on blemishes three times a day. Make sure you use a sterile cotton swab; if the antimicrobial power is too much for you, dilute it slightly with some coconut oil. Make sure to do a patch test first as any pure essential oil has a higher chance of an allergic reaction. As German scientists explained in a 2010 article, one of the most intriguing aspects of rose essential oil is that, “For substances applied in rose oil, a clear relationship between their lipophilic character, chemical structure, and skin permeation could be confirmed.” — Essentially, what this means is that when rose is added to your beauty and skin products, it opens up your skin to absorb more of the chemicals and nutrients. You can also use roses, rose perfume or rose oil/water as a anti depressant. Roses have such a romantic smell and are so integrated into our minds that they represent love that you can use it as a natural calming, anti depressant.